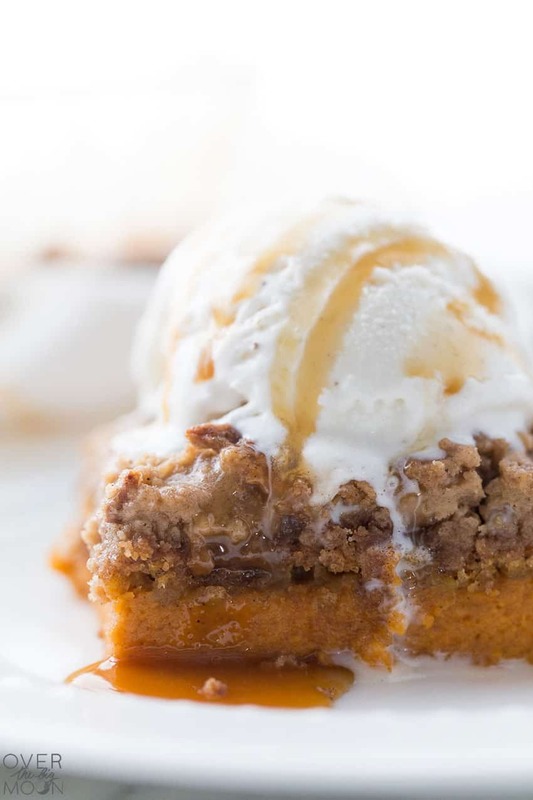 You’ll find all the Pumpkin Flavored Recipes that you’ll need for Fall here! 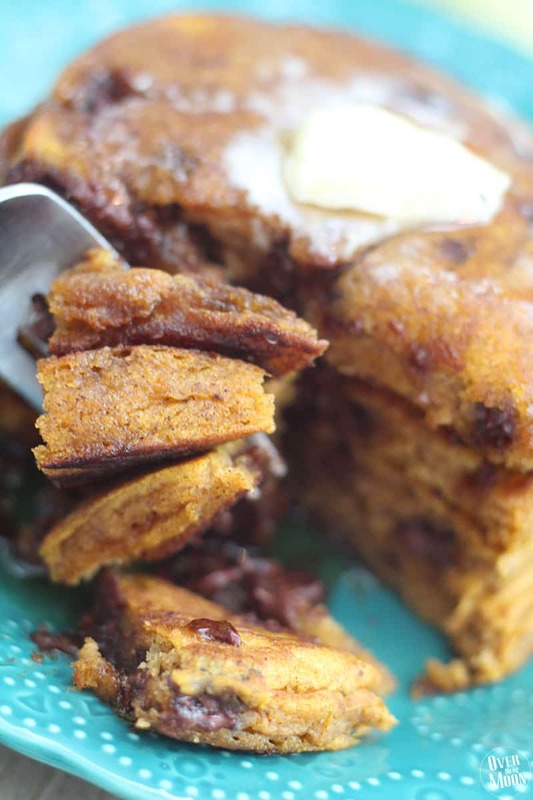 I’ve got you covered with Pumpkin Flavored Breakfasts, Pumpkin Flavored Desserts, Pumpkin Flavored Breads, Pumpkin Flavored Dinners and Pumpkin Flavored Drinks! 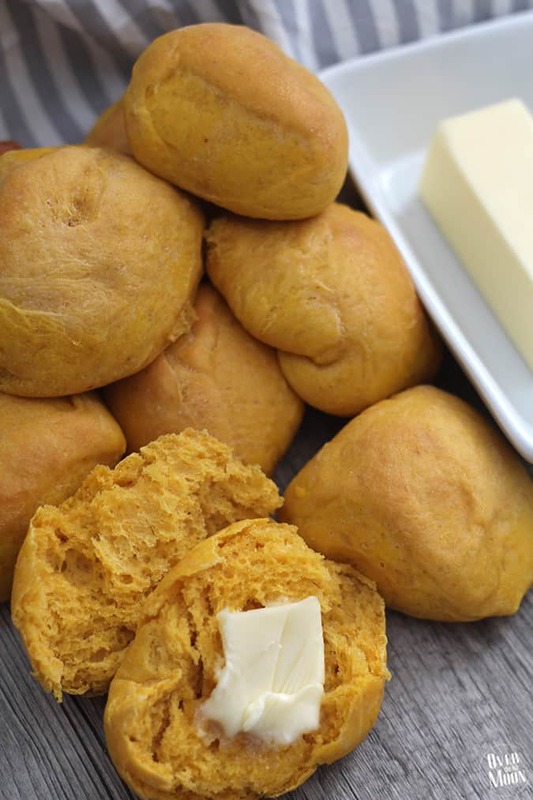 When I think of the Fall season, pumpkin flavored food comes straight to my mind! 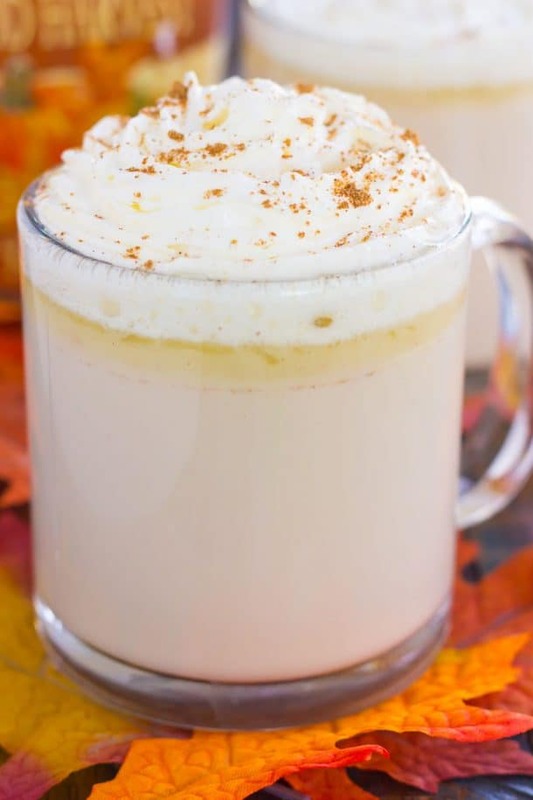 I can’t get enough of the festive creamy flavor. Are you with me?! 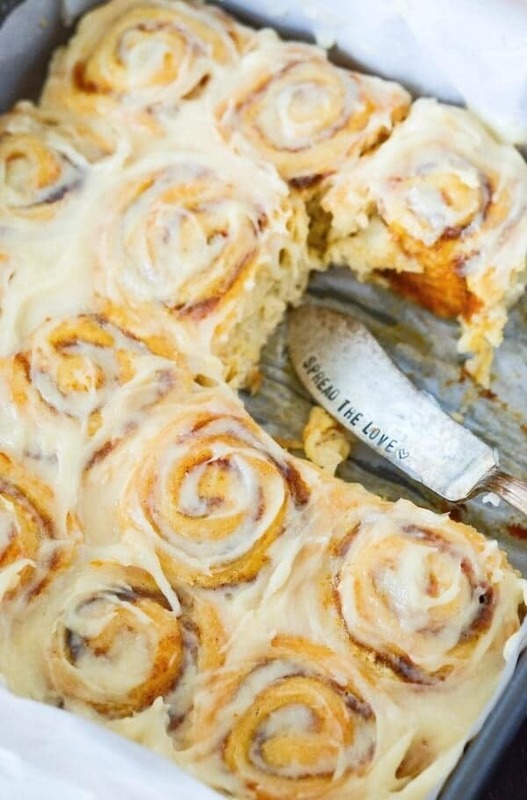 It doesn’t matter if I have it for breakfast, dinner or a dessert. I love it all! I think I may love it so much because it is a limited and flavor that only really shows its face for a season. 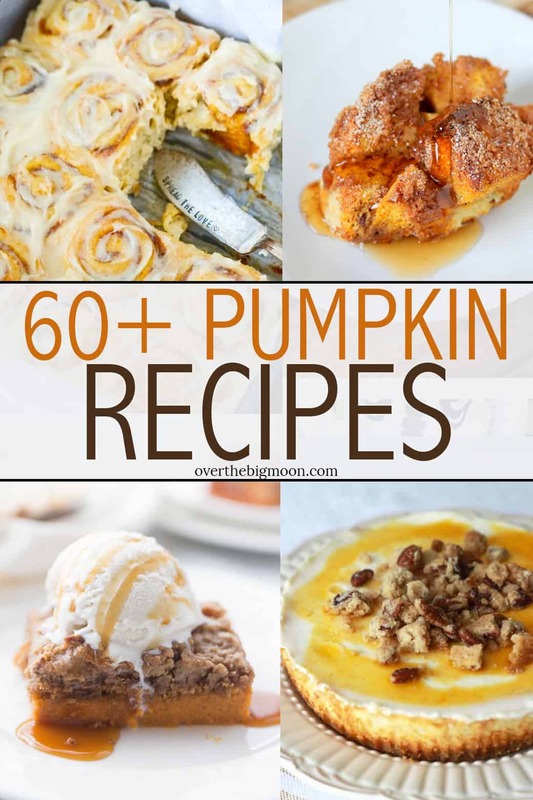 I can make all the pumpkin recipes I want and in a few months it is done. 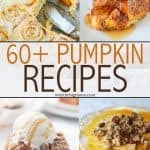 In this round-up of 60+ Pumpkin Flavored Fall Recipes you will find breakfast, breads, drinks, desserts and dinner ideas! Don’t be shy, try them all! I know I will! 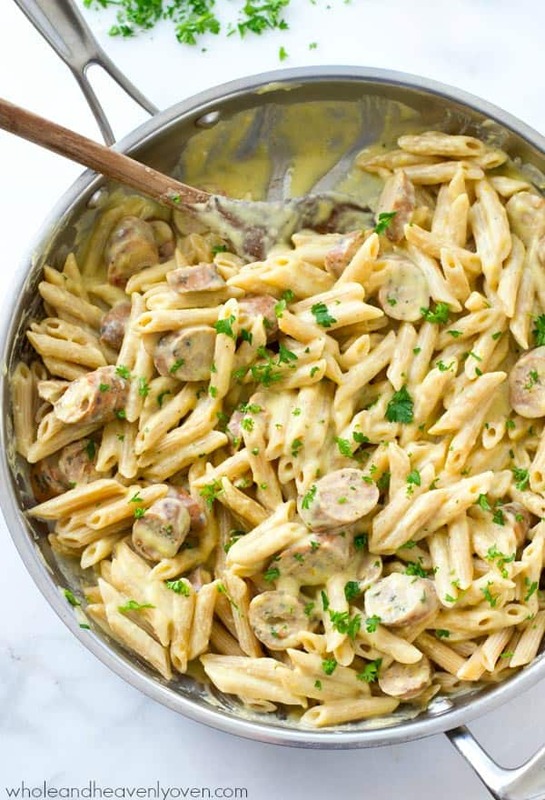 Hope you guys love these and find some great recipes to enjoy this Fall! Have a great day! 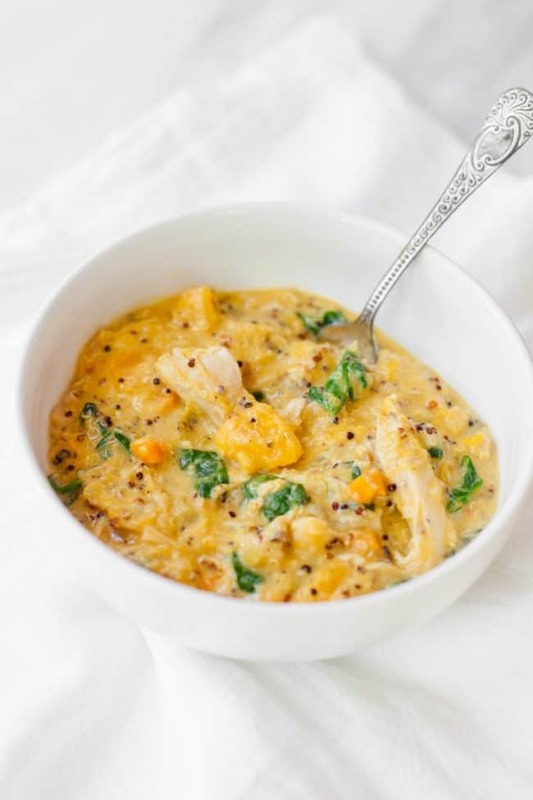 What an amazing collection of fall recipes! Thank you so much for collecting and sharing these! I may never leave this page. Lol. 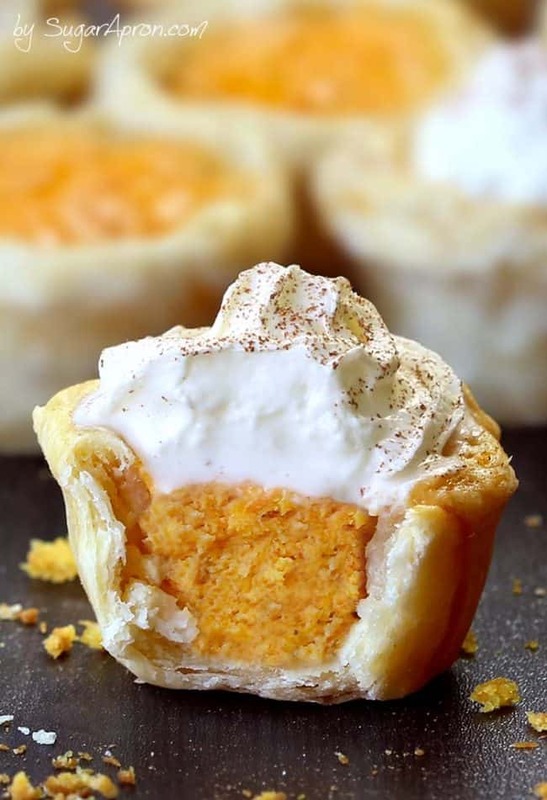 Pumpkin is my favorite and these are some amazing treats!